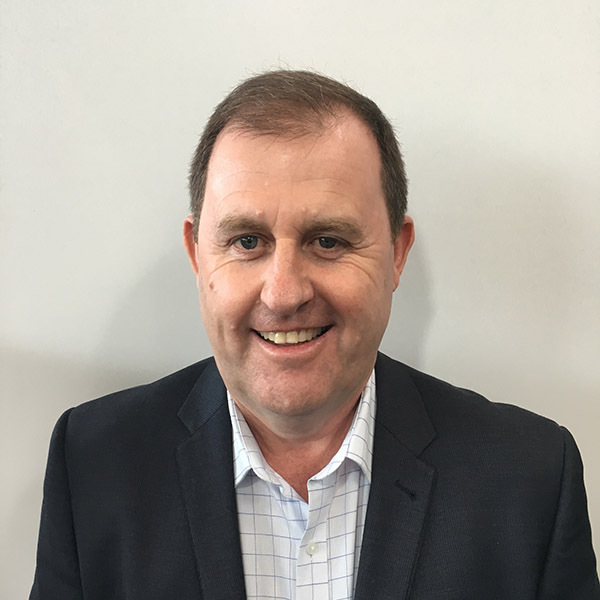 Mark Gorman has worked with 3M Australia for more than 24 years across a number of divisions, specialising in traffic safety for the last ten. During this time, Mark has gained extensive experience in pavement and conspicuity marking, and harbours a strong passion for road and vehicle safety improvements across Australia and New Zealand . Mark has presented at several industry road safety forums and an active member of several industry associations. He has an Associate Diploma in Business and 1st class trade qualifications.